Mercedes Vito Dualiner LWB . 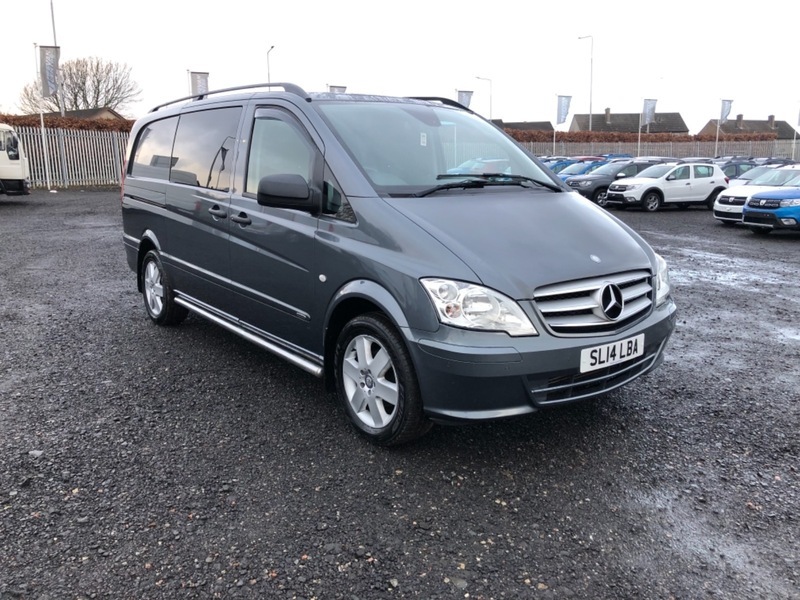 163 Bhp engine, stunning condition inside and out with documented Mercedes work history, 2 remote keys, Has all the bells and whistles including Air Con . Vehicle will come with a brand new service and 12 months mot plus 6 months warranty and 12 months AA breakdown cover all included in the price. Px welcome and excellent finance rates available.